Porsche is recalling 8,346 vehicles in Canada because they may develop cracks that cause fuel to leak, which raises the risk of fire. On certain vehicles, fine hairline cracks could appear after an extended period of use on the filter flange of the fuel pump. A fuel leak in the presence of an ignition source could cause a fire, increase the risk of injury and damage to property, Transport Canada says. 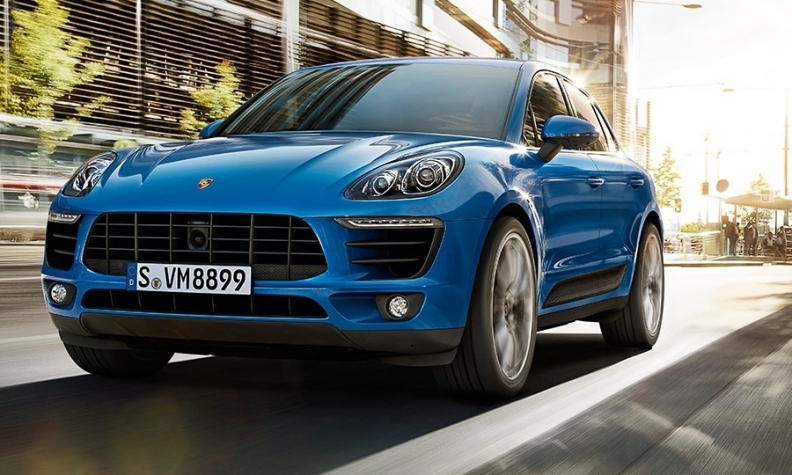 Affected vehicles include the Macan and Macan GTS from the 2017 model year; Macan Turbos from the 2016 and 2017 model years; and the 2015 Macan S.
Porsche will replace any flanges that are cracked and apply a protective film to those that aren't.